This is the best photographic series ever published of trophy-room collections, and, incredible as it may sound, this book tops both previous volumes. Besides some of the greatest North American trophy rooms ever seen, extra effort was made to include some stunning European collections. Believe it or not, volume 3 includes the big-game collection at Sandringham Castle, the home of Queen Elizabeth II! Also included are the complete Don Cox African and Asian collection as displayed at his alma mater, and the trophy collections of Prince d'Arenberg, Uberto d'Entreves, George and Edward Keller, Paul Roberts, Joe Bishop, Enrique Zamacola, and James Clark, to name but a few. Whether it be castles, palaces, mansions, or museums, the finest of the finest in trophy-room designs and collections—unequaled anywhere—will be found in this book. As before, each trophy room is accompanied by an informative text explaining the collection and giving you insights into the hunters who went to such great efforts to create their trophy rooms. All professionally photographed in the highest quality possible. 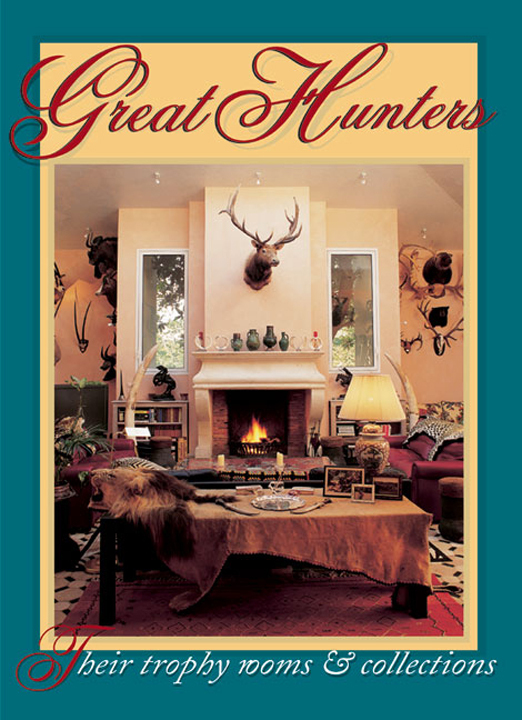 Submit your review for "Great Hunters, Volume 3"